The Box Performance Space and Improv Theatre presents THE HIVE, an all-new long-form improv show. 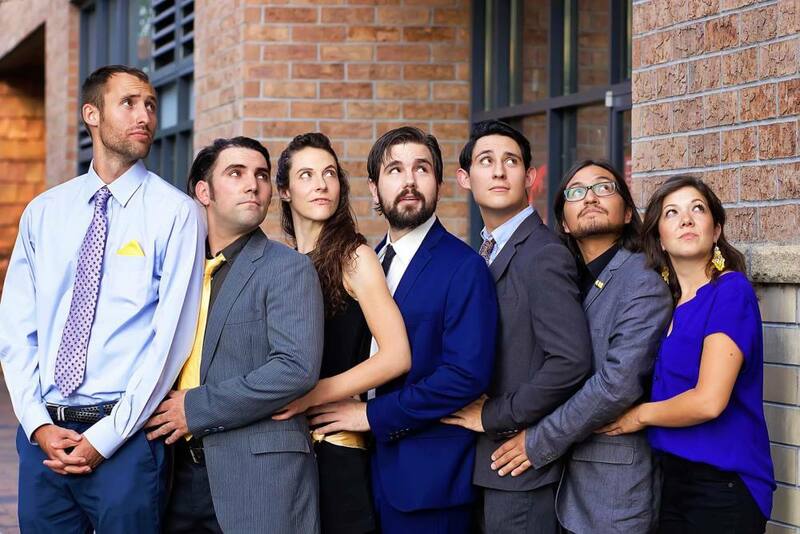 THE HIVE comprises of seven improvisers, comedians and actors, who have graduated from The Box's Improv program. Each Friday at 10:15 p.m, using one audience suggestion, THE HIVE creates original scenes and characters, all made up in the moment. No two shows are alike. 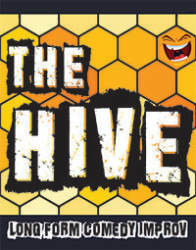 Sharp, Character-driven scenes an immersive, no rules show style, THE HIVE really brings the buzz.